With increased levels of air contaminants and a flow of new and updated environmental and health practices, now regulations relating to emissions are tightening and air treatment solutions are high on the agenda large corporations. Beijing Carbon Corp provides activated carbons for air purification. Our team of experts is on-hand to guide you in your selection and to make sure you come away with the product that best meets your needs. 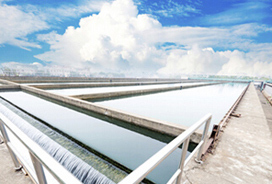 Our range of specialist water treatments for municipal, industrial and process water treatments is full and extensive enabling us to anticipate and meet all customer requirements.We provide a range of granular activated carbon product and Powdered Activated Carbon products for municipal water treatment. 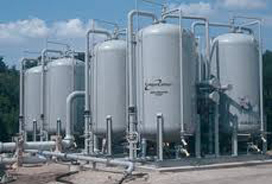 Special features include flexible approach to adsorption, maximum volume activity, excellent dispersal characteristics in slurries, outstanding thermal reactivation characteristics.Features demonstrated in ranges of coal and coconut shell Activated carbons products for process water treatment include a flexible approach to adsorption, excellent resistance to mechanical attrition and a wide range of particle sizes. 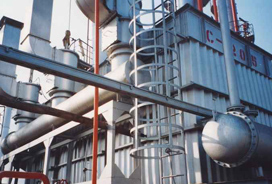 BJ CARBON CORP provides a range of granular and extruded activated carbons to meet the requirements of the solvent recovery plant or regenerable filter operator. The key features of these products include a range of activity levels for specific solvents at various concentrations, good desorption characteristics, specially washed products for sensitive solvents, excellent product hardness to resist mechanical attrition and a wide range of particle sizes. Spent material may be thermally reactivated. These types of activated carbons are widely used for recoverofbenzene, toluene, xylene, ethers, ethanol, benzin, chloroform, carbon tetrachloride, etc. 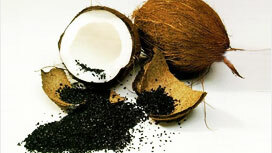 We produces wide range of granular coconut shell activated carbons for gold recovery applications. 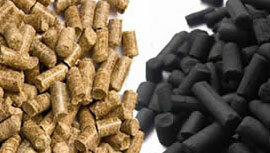 Activated carbon use for gold recovery has been increasing significantly in the last 30 years as the improving control, quality, and quantity of the activated carbon being produced . 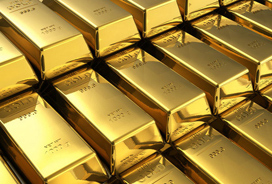 This has lead to improvements and uses in gold recovery processes. Generally, in choosing an activated carbon for gold recovery, careful consideration should be given to the pore radius and volume distribution, in conjunction with the surface area, to provide an activated carbon product that will adsorb the gold cyanide complex. Treating the effluent air stream with activated carbon has been found to be one of the best ways to remove hydrogen sulfide. Most standard activated carbons have little capacity for H2S. However, General Carbon carries both impregnated and non-impregnated high H2S capacity carbons. 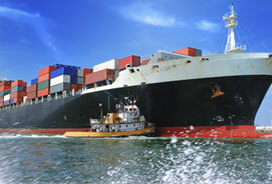 The weight on weight H2S capacities for these products can range from 25-50%. 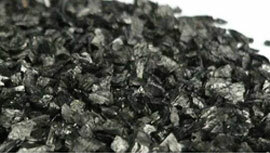 Imprenated activated carbon is made from selected carbon by impregnating with different impregnants. The product incorporates activity, selectivity and stablility, and provides good catalysis and all - purpose protection. 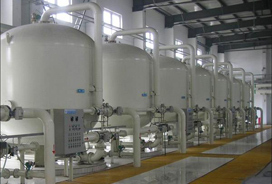 This Product Has Characteristic Of Less Impurities, High Purity, Fast Filtration Speed, Excellent Decolouration, Purification,Ans So On. This Series Are Mainly Used For Decolourizing And Refining Of Chinese And West Deug In Medicinal Industry. 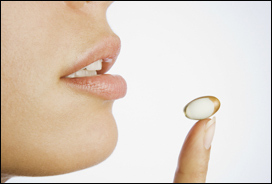 They Have The Function Of Intestine Germ Absorption And Detoxification. This series are produced by chemical activation of sawdust using unique phosphoric process. YL-100 combines a superior adsorptive capacity and effective decoloration with advanced mesopore distribution and excellent filtration characteristics. 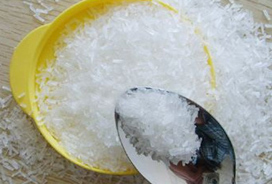 It is widely suited for the application of the decoloration, refining, odor and impurity removal in Amino Acid industry ,such as mono sodium glutamate, phenylalanine etc.